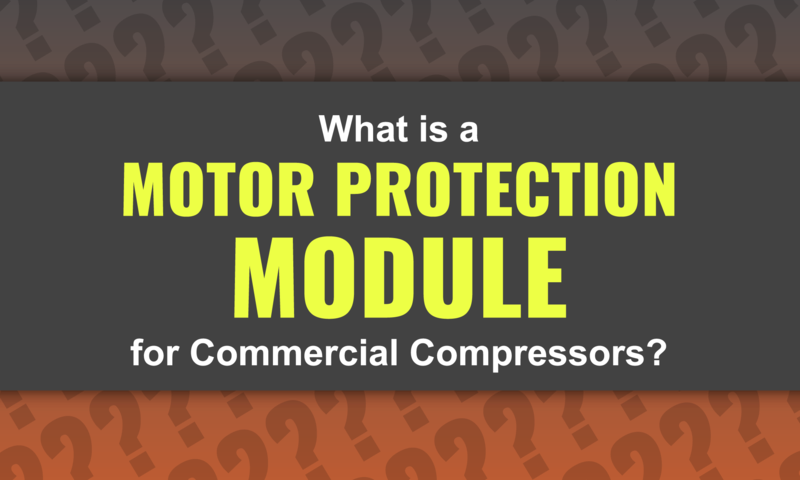 What is a Motor Protection Module for Commercial Compressors? A motor protection module is a key component in any healthy compressor system. Many people have never heard of a motor protection module, and have no idea how this particular component helps protect their compressors in the long run. We're here to explain the importance of this part and how it works for you. What is a Motor Protection Module? Simply put, a motor protection module is an electronic unit that monitors the functions of your compressor motor while it is in operation. If the module detects that the motor is operating outside of its normal parameters, it shuts the system down to protect the motor itself. Most motor protection modules monitor for a variety of conditions that might cause damage, including overcurrent, under voltage, out of phase, etc. The motor protection module is installed on your compressor motor and connected to the electrical circuitry of the compressor which allows it to interrupt the power to the motor when it detects an out of bounds condition. More advanced modules use a delay feature that sends an alert when a problem is detected, and then continues to monitor the condition for a set period of time before initiating the shut down process. This ensures that your compressor is not repeatedly interrupted for minor power surges or fluctuations in phase if they correct themselves immediately. 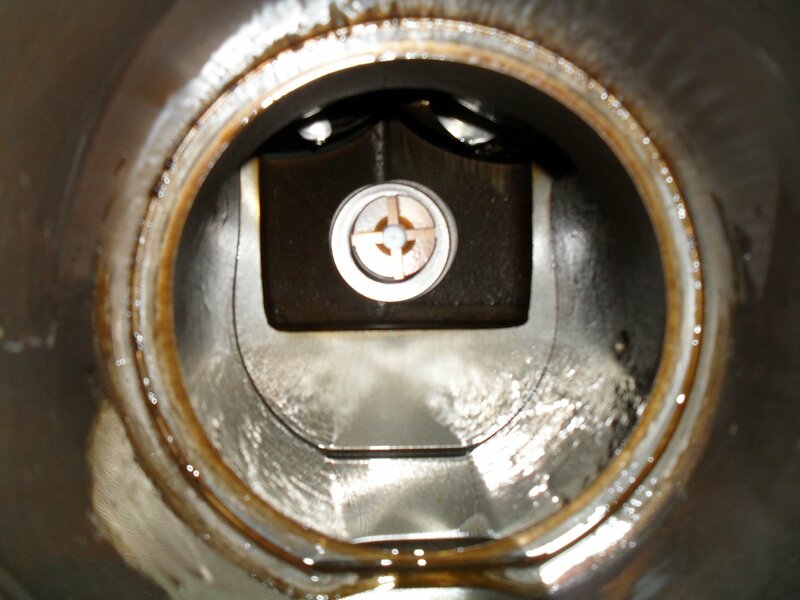 If the system does trigger a complete shutdown, you will know that there was a sustained condition that was keeping the motor out of normal operating parameters which may have caused damage to the motor itself. Before you start the system back up, you will need to inspect the system for issues and remedy the problem to ensure that it can start up normally and continue running. The motor protection module is extremely beneficial for any commercial grade compressor because it serves to protect your investment long term and alert you to problems that may be happening outside of the compressor itself. By shutting your compressor down when it is operating out of bounds, the module ensures that your compressor does not burn out prematurely or sustain unnecessary wear and tear that could have been prevented. While a temporary shutdown may be inconvenient, it is definitely preferable to the cost of having to replace an entire compressor unit, which could be an unnecessary expense you weren't counting on. The motor protection module is also important if you have had problems with compressors burning out in the past. It is possible that there is some other factor within your system that is causing the problem, and this unit can prevent it from happening again, while also allowing you to identify the reason that the shutdown occurred for troubleshooting purposes. Many motor protection modules are designed to be programmable and universal so you can set the operating parameters of your module to meet the needs of the compressor and system at any time. Some modules have memory functions that store information about your configuration for easy reference. All of these features make it easier to keep your system running smoothly. If you want the peace of mind that comes with having a quality motor protection module in your system, contact Compressors Unlimited today. We have all the accessories and products you need to monitor and maintain your commercial compressors no matter what challenges you are facing. If you need help selecting a module to fit your existing compressor, we can point you in the direction of dependable products that are right for the size and scope of your compressor installation.